ABRSM results are in! I put two of my private students in for their exams this term, one at Grade 3 and the other at Grade 4. Both of them passed with Distinction! And my harp ensemble at Lingfield Notre Dame Junior School made their debut performance in the Spring Concert. They all played beautifully, I am one proud teacher! In other news, earlier this month I filled in at the last minute for a concert with Redhill Sinfonia. Rimsky Korsakov’s Russian Easter Festival Overture and one of my favourites – Scheherazade. Although it’s always a challenge going cold into a concert with no rehearsal, it was a very enjoyable experience. 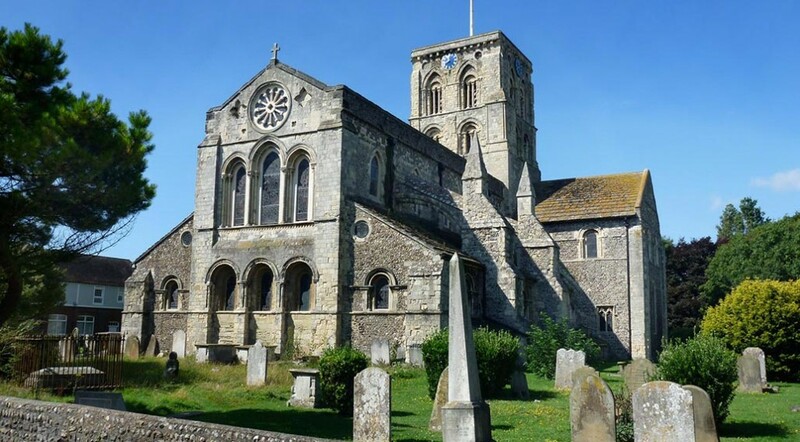 More orchestral work coming up – on Good Friday I will be performing with the Shoreham Oratio Choir at St Mary de Haura. On the programme is Fauré’s Requiem and Cantique de Jean Racine (some more favourites of mine!) and excerpts from Bach’s St John’s Passion. Entry is free, the concert starts at 7:30. Hope to see you there!